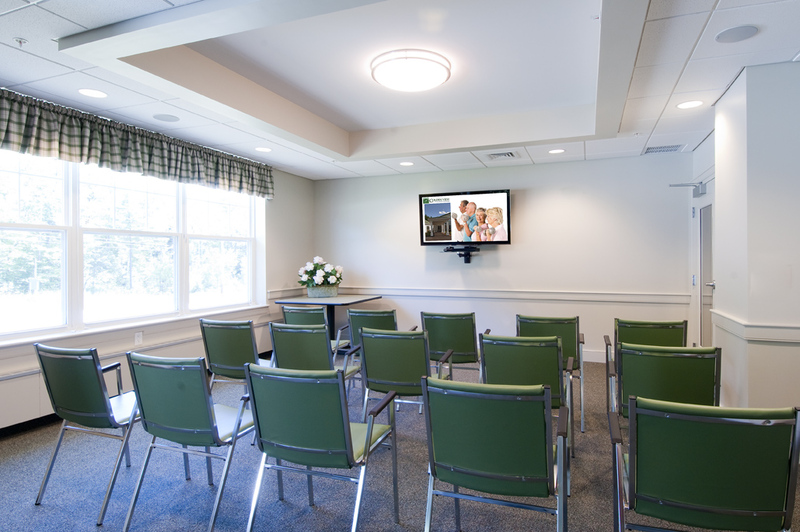 As an independent community based non-profit, this space for educational purposes was incorporated into the design of The Retreat, our transitional care center. It offers wireless internet, smart TV for presentations, a kitchenette and more, allowing Golden View to continue to provide valuable educational opportunities at little or no cost, without disrupting our guests and residents. Golden View has partnered with Plymouth High School’s Health Sciences II CNA students and Clinical Career Training’s LNA students to help them complete their training. Golden View also provides Plymouth State University nursing students and Lakes Region Community College LPN students with a real-world educational setting. 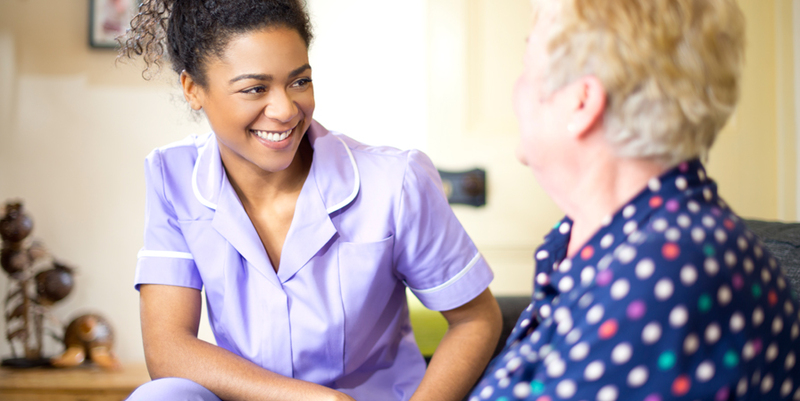 Golden View has partnered with Harmony Healthcare to bring Certified Harmony Healthcare Rehabilitation Professional (CHHRP-LTC) courses to the community. The CHHRP credentialing heightens clinical expertise and results in the provision of ultimate patient care.